Upon receiving an invite for a Garden Wedding, you may be excused for not fully understanding the dress code, but have no fear, we’ve got you covered. 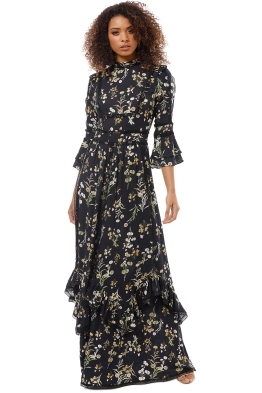 Be inspired by our range of daytime formal styles, think cascading ruffles, statement sleeves and free flowing maxi hemlines. 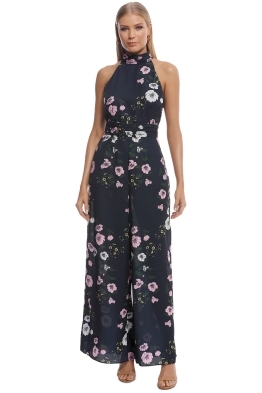 Rent one of our breathtaking dresses by designers such as We Are Kindred, Keepsake the Label and Tadashi Shoji who combine fun, feminine styles with luxurious resort wear. With a range of beauty products now available, we have everything you need to get ready for your special event! For more beauty and styling advice, read our post, ‘5 Ways to Style Yourself for High Tea’ on the GlamCorner blog now!